A Pop artist in the broadest sense of the term, Antonio de Felipe graduated from university with a BFA and has lived and worked in Madrid for over ten years. He worked in the creative department of an advertising agency for many years, an experience that undoubtedly influenced his pictorial style and his method of conveying powerful messages through art. In a creative career spanning more than two decades, he has held over seventy solo shows in Spain and abroad and an equal number of group exhibitions at numerous venues: Casa de Vacas and Galería Seiquer (Madrid); Galería María José Castellví and Museu Picasso (Barcelona); Museo Valenciano de la Ilustración y la Modernidad (MUVIM) and Museo de la Ciudad (Valencia); Fundación Bilbao Bizkaia Kutxa (BBK); the Provincial Councils of Cádiz, Córdoba and Seville; Levy Galerie (Hamburg); Galerie Terminus (Munich); Andipa Gallery (London); Galerie Salvador (Paris); Galleri GKM (Malmö, Sweden); FMR/Franco Maria Ricci (Rome); and the SOMA and Lee Gallery (Seoul), among others. He has also ventured into other creative fields, from cinema to journalism. 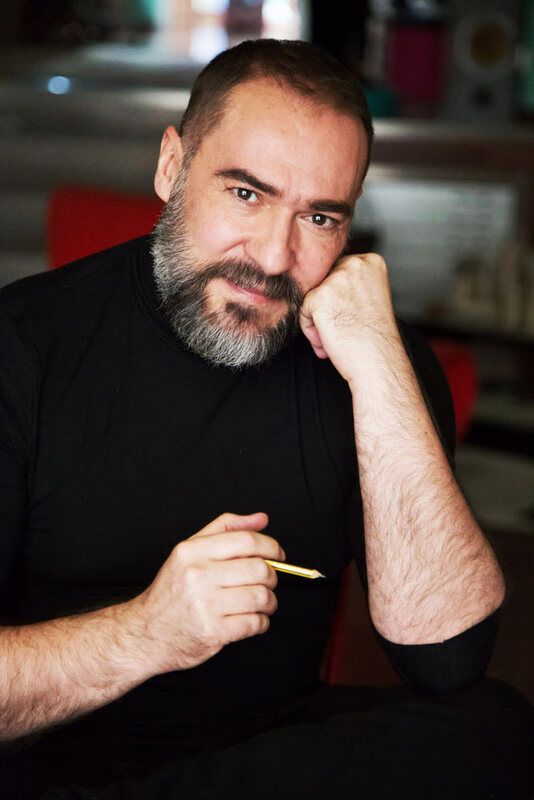 He collaborated with Pedro Almodóvar on the film Live Flesh and created continuity announcements for Telemadrid; he has designed crockery for the Santa Clara porcelain brand, posters and album covers; and he has contributed to major publications such as ByN Dominical, El País, Magazine (the Sunday supplement of El Mundo), Marie Claire, ELLE, Qué leer and Rolling Stone. The artist’s works can be found in many important public and private collections, including those of the Institut Valencià d’Arte Modern (IVAM), the Sydney and Walda Besthoff Foundation in New Orleans, the Col-lecció Testimoni of Fundació “La Caixa”, the Carmen Thyssen-Bornemisza Collection, the Kneip Art Collection in Luxembourg, and the Montblanc Cultural Foundation. 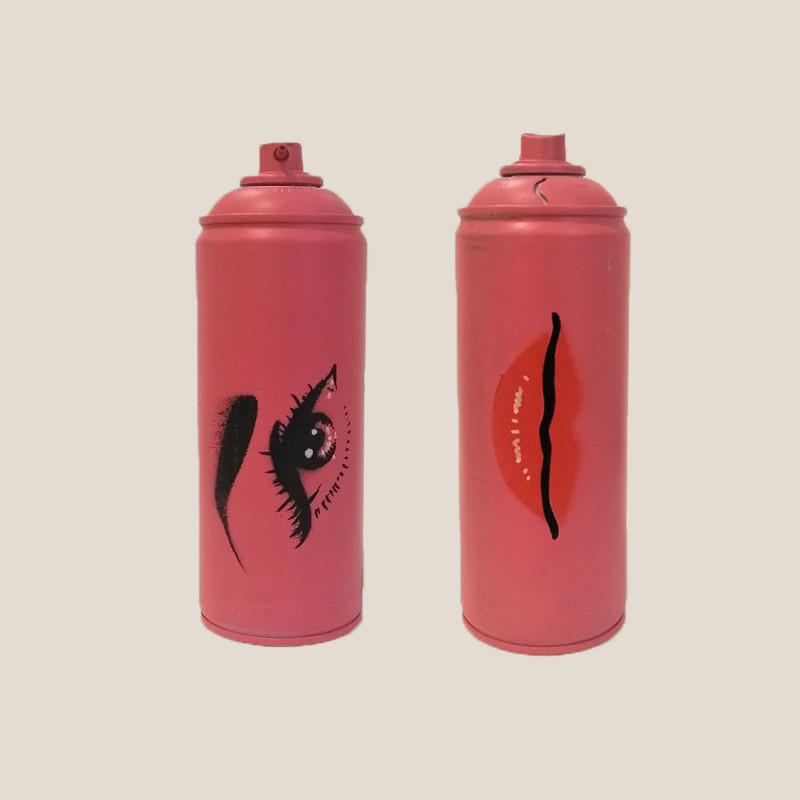 Antonio de Felipe is undoubtedly Spain's most internationally renowned Pop artist today, and he can claim the distinction of being the only Spaniard to participate in Marilyn Monroe: Life as a Legend, an exhibition that toured to London, Istanbul, Madrid, Lisbon, Helsinki, Chicago, Dallas and other cities.